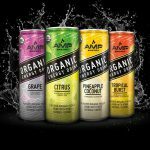 Available exclusively in 7-Eleven stores nationwide through the end of this year before a wider launch in Q1 2018, Amp Energy Organic will debut in four fruit-flavored SKUs: Citrus, Pineapple Coconut, Grape and Tropical Burst. 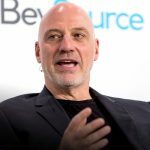 President Donald Trump’s Strategic and Policy Forum and Manufacturing Council formally disbanded Wednesday after business leaders opted to leave the panels following controversial comments from the President regarding riots in Charlottesville, Va. last weekend. 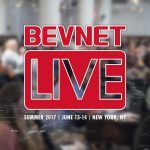 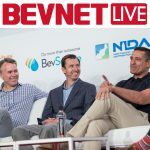 During an interview at BevNET Live Summer 2017 in New York, KeVita founder and former CEO Bill Moses spoke at length about his experiences starting, growing and selling the company in his first interview since it was acquired by PepsiCo for around $230 million last November. 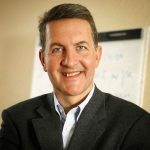 PepsiCo announced Thursday the appointment of Ramon Laguarta, CEO of the company’s Europe and sub-Saharan Africa division, as President effective Sept. 1, filling a position that has been vacant for nearly three years. 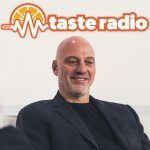 This edition of the Taste Radio podcast features an interview with KeVita co-founder and former CEO Bill Moses, who discussed the key elements of his investment philosophy and his work with upstart brands. 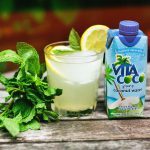 Last week a Reuters report that PepsiCo was in talks to acquire Vita Coco maker All Market Inc. had the beverage industry buzzing over what could be yet another billion-dollar acquisition of an entrepreneurial beverage company by a strategic giant. 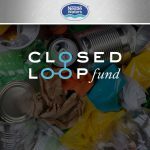 Nestlé joins fellow beverage companies Coca-Cola, PepsiCo, Dr Pepper Snapple Group and Keurig Green Mountain in investing in the Closed Loop Fund, a $100 million social impact investment fund that provides municipalities with access to capital for projects aimed at improving recycling programs. 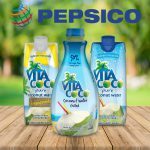 Reuters has reported that PepsiCo is in talks to acquire All Market Inc, the maker of leading coconut water brand Vita Coco. 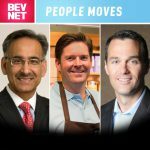 PepsiCo is offering less than the $1 billion that All Market has sought for the acquisition, according to Reuters, which cited sources familiar with the potential deal. 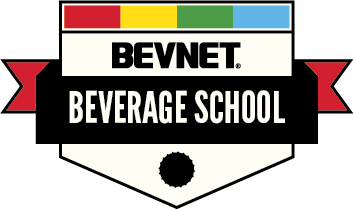 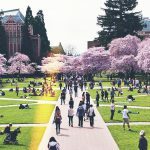 The next challenge for nascent beverage startups Up Dog Kombucha and is to build on their on-campus wins and retain their respective student consumer bases as they move on to post-graduation life. 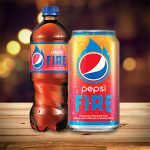 PepsiCo today announced the launch of Pepsi Fire, a cola spiked with a cinnamon-flavored twist, available nationwide for an eight-week period beginning on May 22. 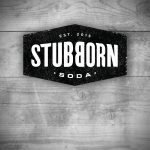 Last week PepsiCo removed bottled Stubborn Soda and Caleb’s Kola products from the market after discovering recent batches were inadvertently made with beet sugar. 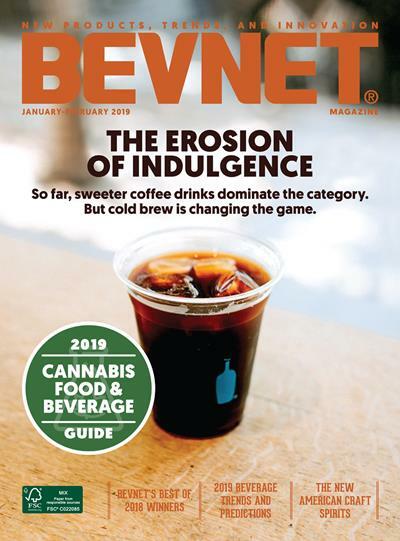 The craft sodas are normally formulated with Fair Trade Certified cane sugar and the gaffe was the result of a supplier error, according to the company.